Northridge, Calif- CSUN women’s basketball fell to Harvard last night in the Warner Center Marriott Thanksgiving Championship game 75-55. Despite De’Jionae Calloway coming off the bench to score 19 points, it was an ineffective night for the Matadors who shot a combined 25.1 percent while allowing Harvard to make 12 three-pointers. 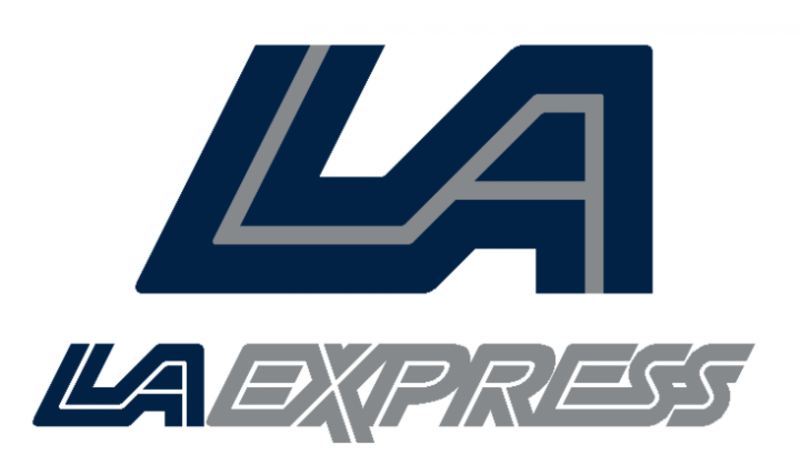 Los Angeles Express EIC Ethan Hanson and Basketball Insider Esteban Reynoso broke down last night’s performance.